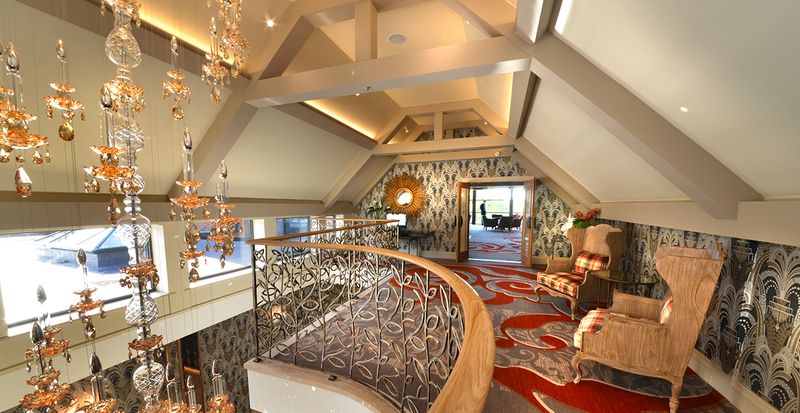 With a choice of stunning function suites and beautiful accommodation, we host a range of business events. 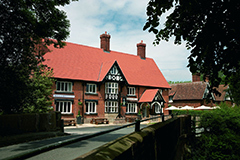 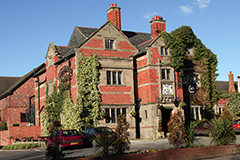 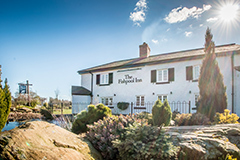 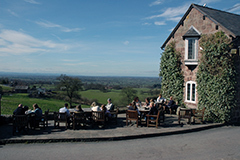 With an extensive range of facilities, our Cheshire hotel offers a spectacular setting for any corporate event. 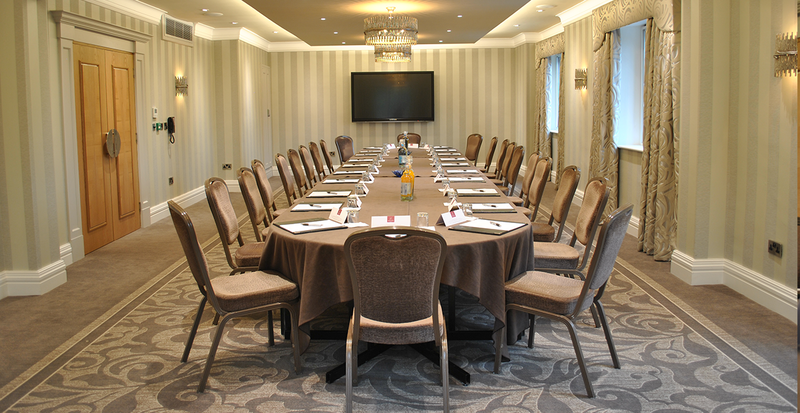 Our individually designed, high specification function suites are ideal for off-site meetings, training and conferences. 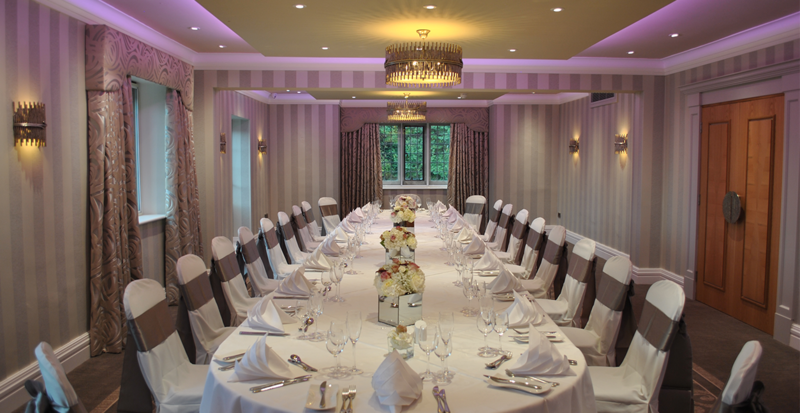 We design and prepare exclusive menus for corporate dining events held in our elegantly styled function suites and restaurants. 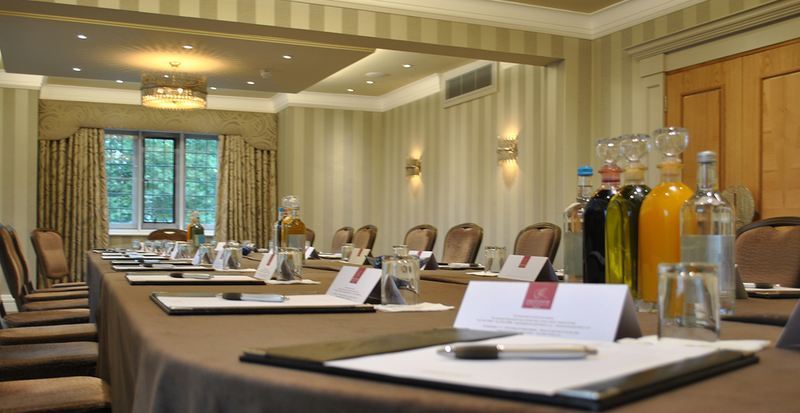 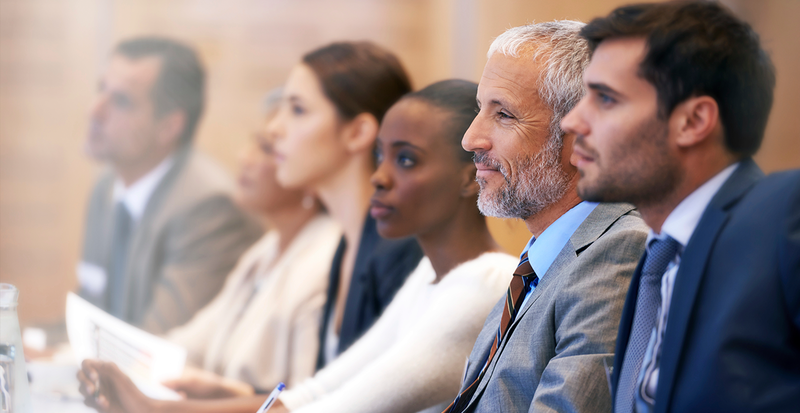 We offer a selection of day and residential corporate packages, tailored to suit the exact requirements of your business. 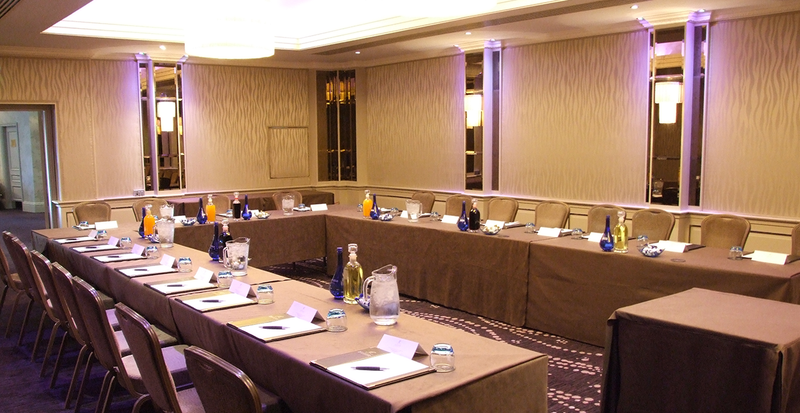 With beautifully landscaped gardens and far-reaching views, we offer the ideal location for dynamic team building events.